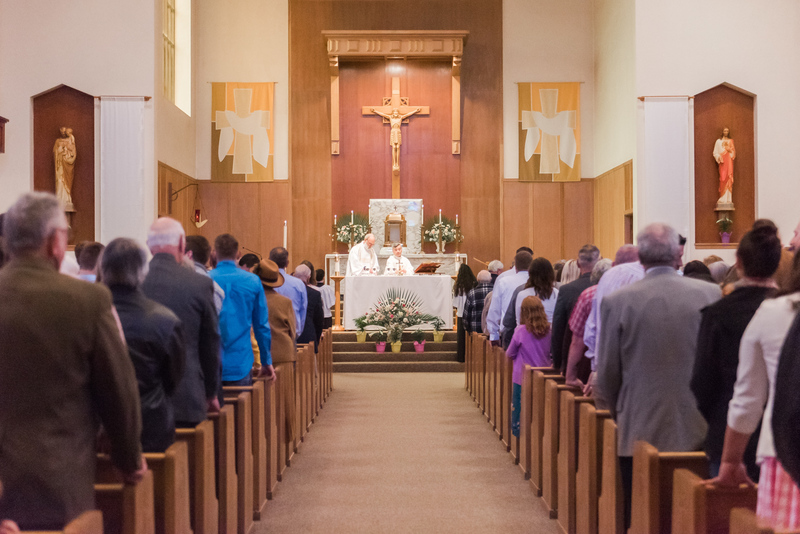 Parishioners are invited to gather in the parish hall after mass to share coffee or tea, donuts and conversation. 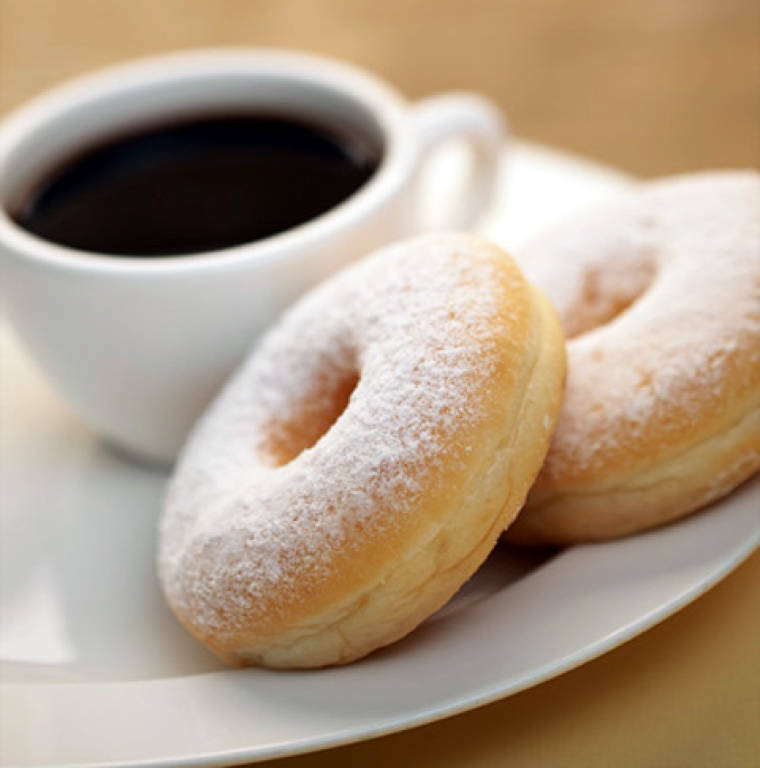 During the summer months, coffee and donuts are the first Sunday of each month. Starting in September, refreshments are the 1st and 3rd Sundays of each month. Contact the office (503) 769-2656 if you would like to volunteer.